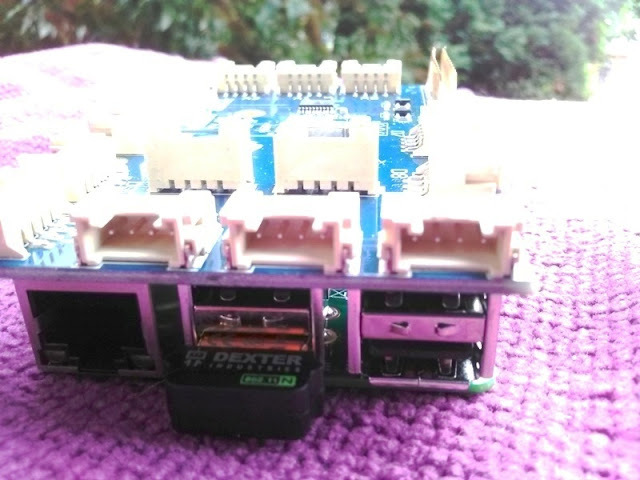 GrovePi+ Board Connects 15 Sensors Simultaneously To The Raspberry Pi! 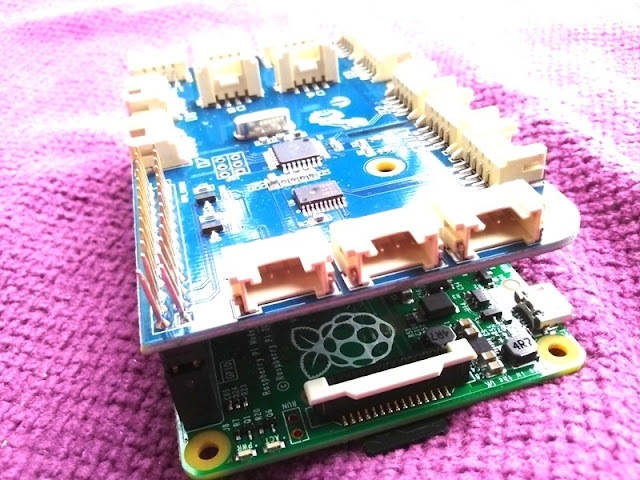 Just like with the GoPiGo board, the brain of the GrovePi+ board is an ATMEGA328 microcontroller which allows the GrovePi+ and Raspberry Pi to communicate data back and forth. 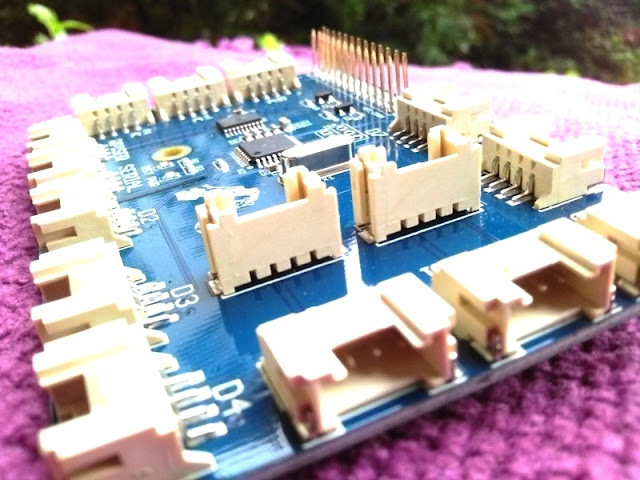 The GrovePi+ board features 5 different types of ports and a total of 15 ports, including four I2C ports, three analog ports, seven digital ports, one GrovePi serial port and one Raspberry Pi serial port. 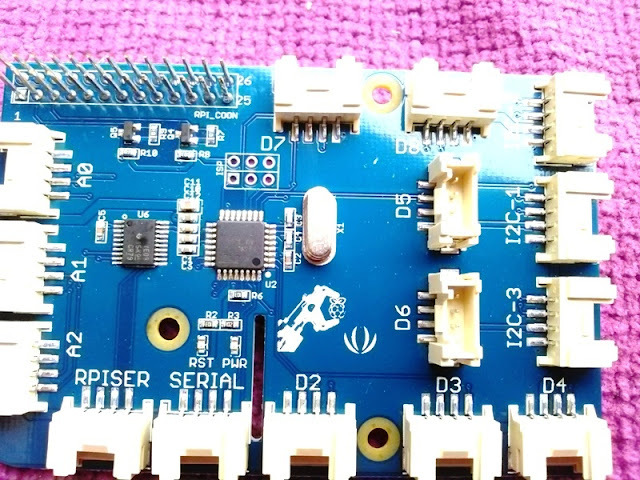 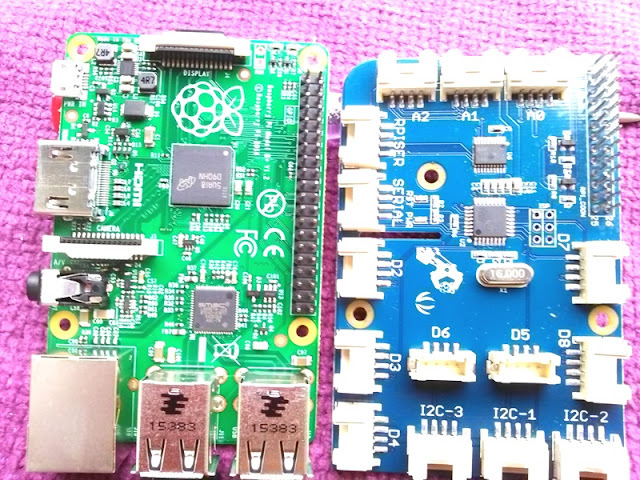 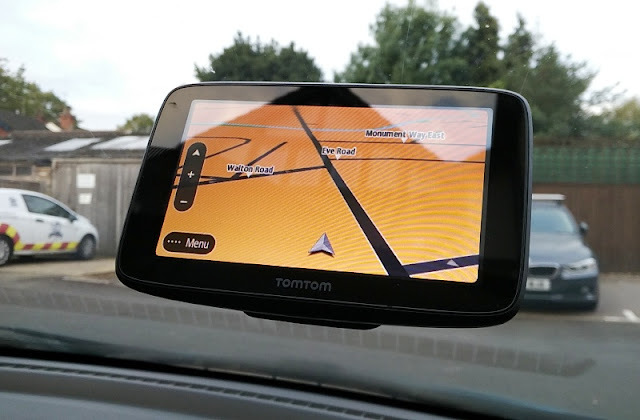 Both the I2C and Raspberry Pi serial ports are directly connected and used by the Raspberry Pi to access dat though you can also send data directly from the GrovePi+ to the Raspberry Pi. 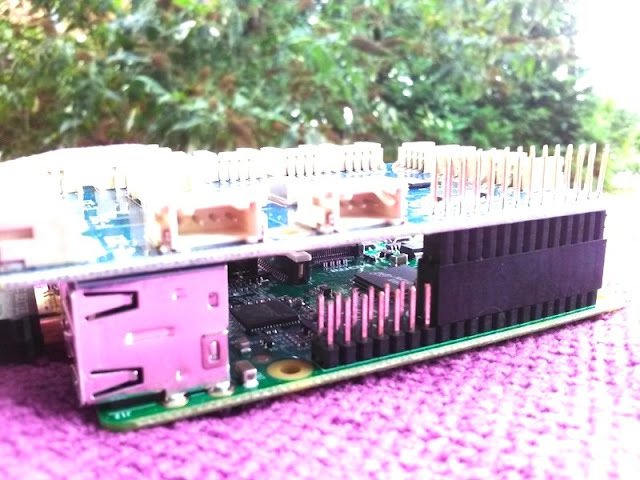 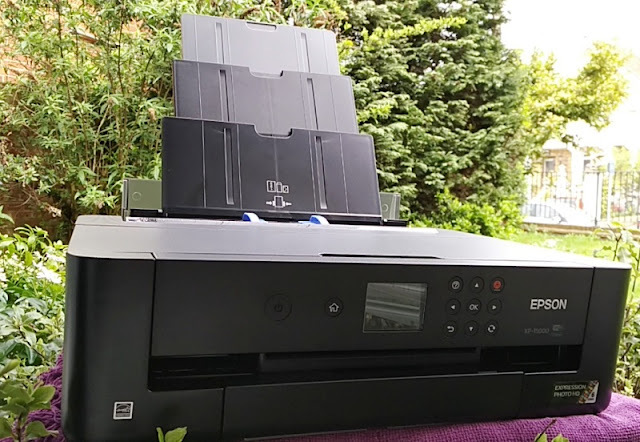 All ports on the GrovePi+ are accessible by the Raspberry Pi and should you need more digital ports, you can turn the analog ports on the GrovePi+ into digital ports by using the pinMode() method. 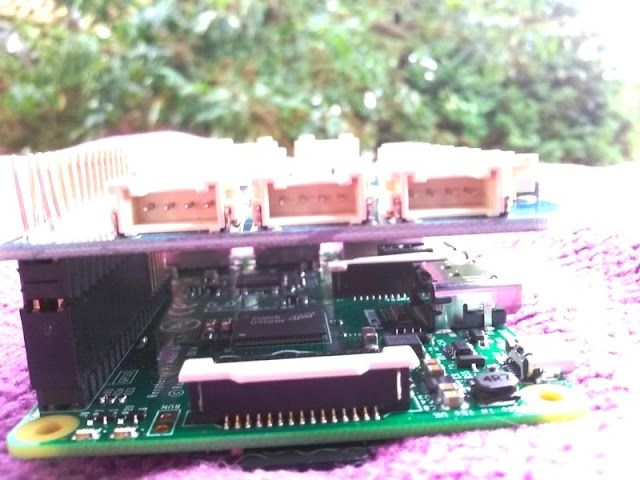 The Raspberry Pi model I will be using with the GrovePi+ board is the Raspberry Pi B+ that I am using with the GoPiGo robot car. 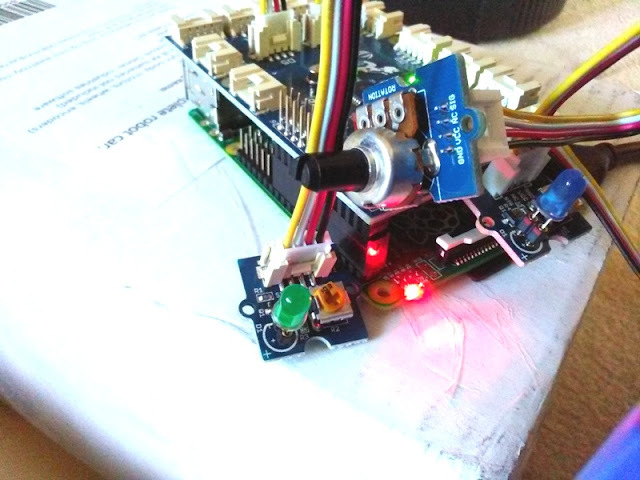 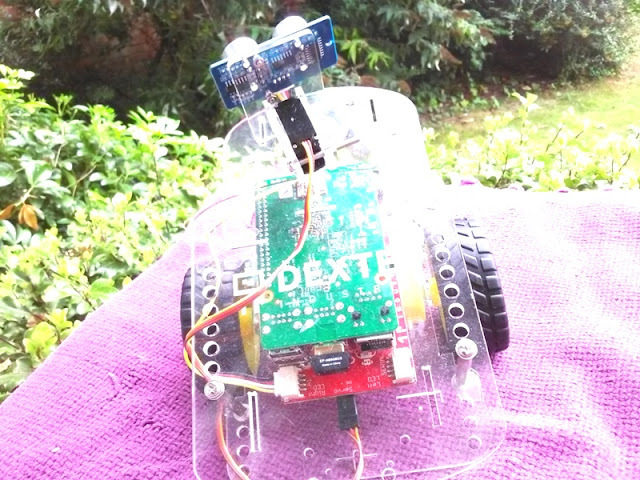 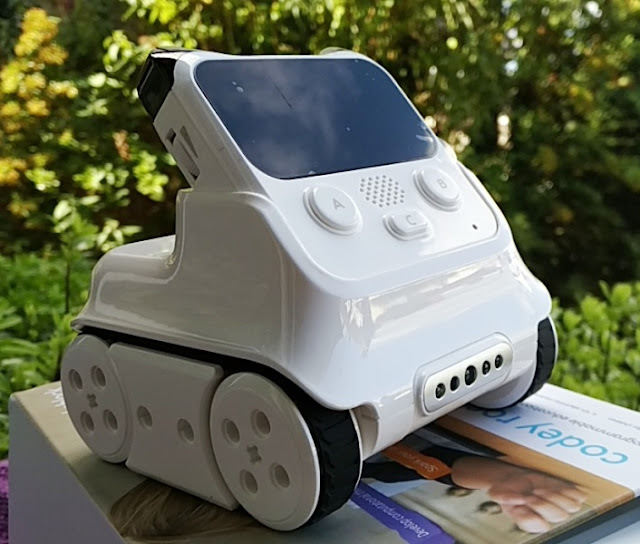 Building the GoPiGo robot car was really a fun electronic project to do and with the latest addition of sensors from the GrovePi+ starter kit, it will be great to put those sensors to work!